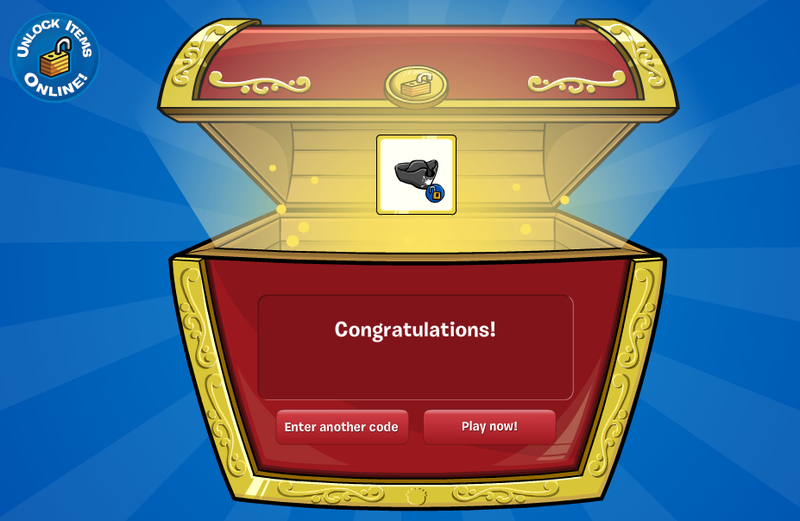 Club Penguin – FREE Pirate Hat For Everyone! Hey guys! It’s me – Green! 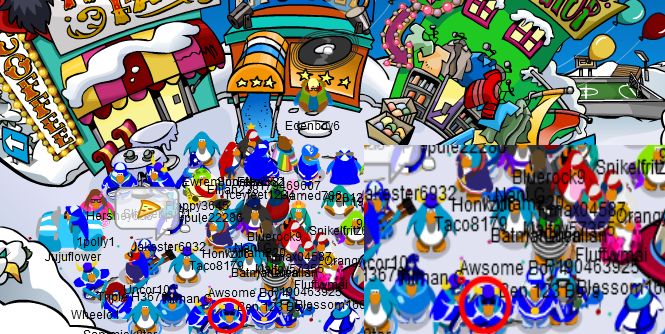 I’m here to tell you that Club Penguin has recently released a special code that can get everyone the special pirate hat, which many penguins have wanted for such a long time! Wonderin’ how you can get it? No worries! 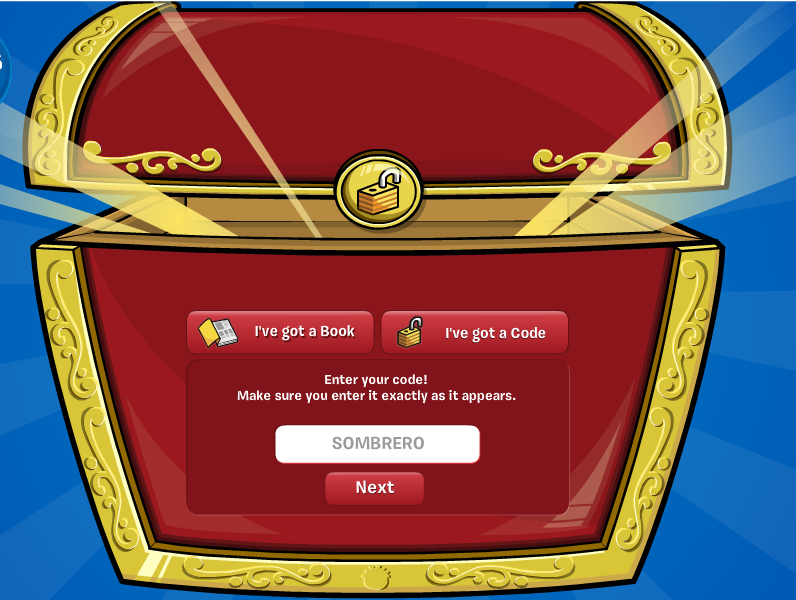 It takes less than a minute and all you need to do is go to the unlocks page and enter the following code: ”SOMBRERO”. 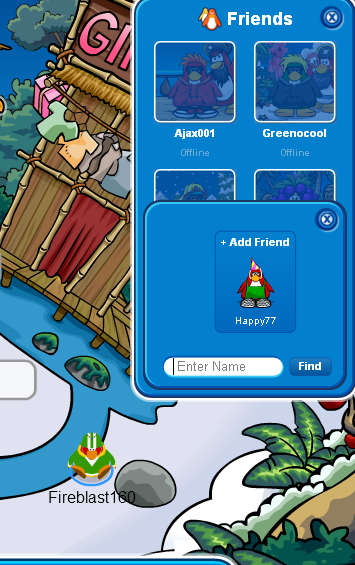 The ”Pirate Hat” is an old item from 2006/2007 in Club Penguin. 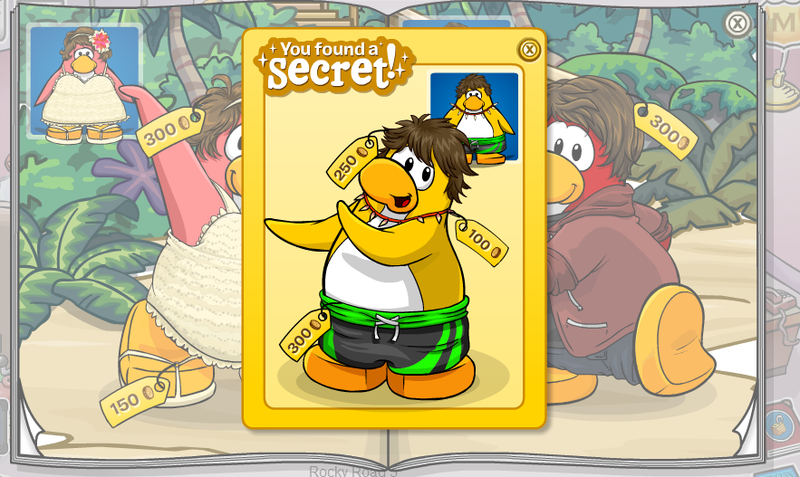 It was once given out in ”Rockhopper’s Rare Items”. 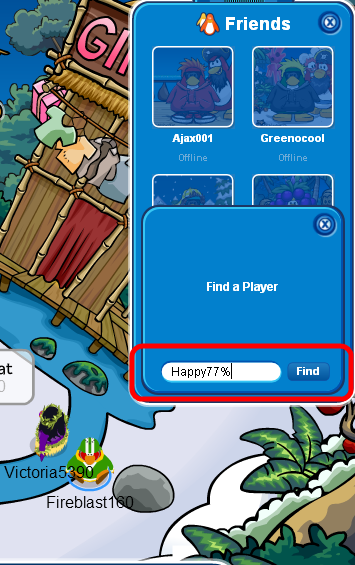 It used to be very rare until it didn’t return for ALL players today(September 29,2012). 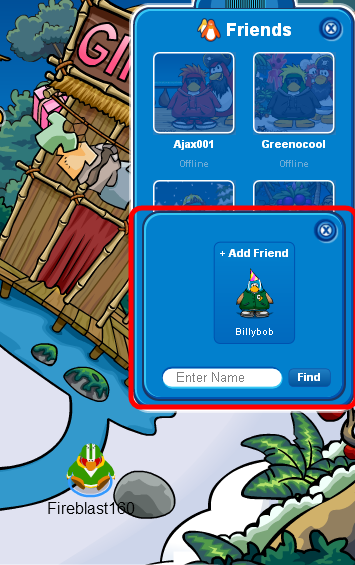 The hat used to be a members-only item but it’s now a non-member item, too. Even though it’s available for all players already, a lot of new players still don’t know about it and thus can’t get it. This battle was very important – the most important for this week, but surprisingly it was the easiest! Ice troops marched into their own capital(which was at the time conquered by LT)but they saw no enemy-troops there. After 20 minutes of tactics they autonomously declared themselves winners and no contact with the LT was achieved at the time. 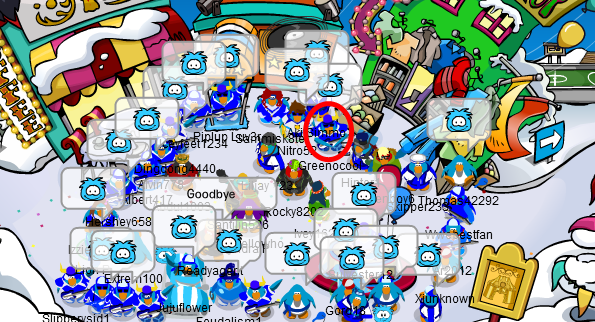 Beside the easy victory and the win of their own capital, the ice troops reached record sizes(35-40)and then made a good impression on server Yeti(English)reaching even bigger sizes than the sizes at their own capital server! 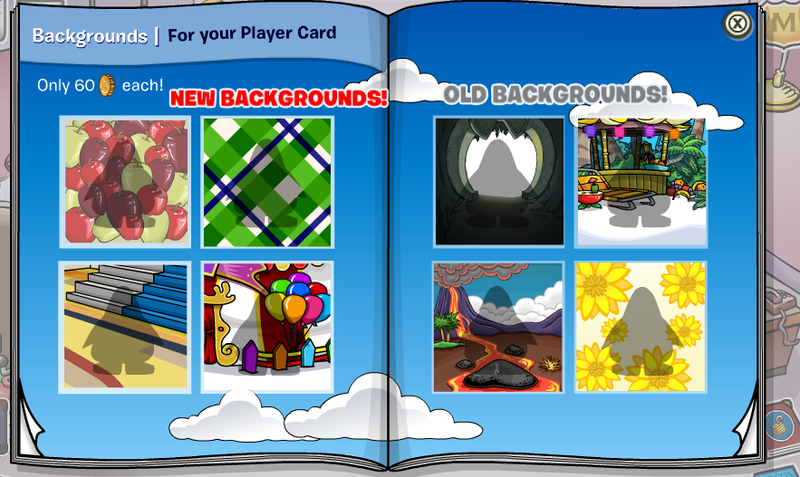 But let’s get to my penguin in all of this… I managed to go only to the battles of Sub Zero and Snow Day this week, but that’s something! NOTE: The only surviving picture of the battle(which we lost…). And if you’re wondering why didn’t I attend many battles this week – it’s mainly because they’re available only for people in the U.S. or U.K.(sometimes). Help Greenocool Win A Contest! 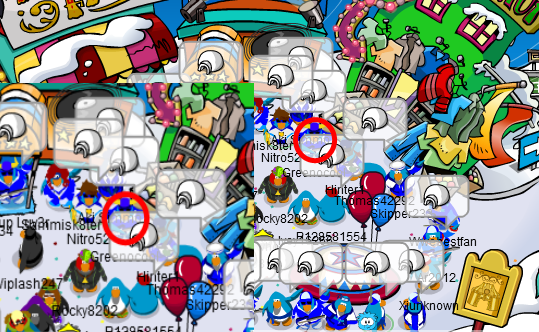 I have recently enterted a Club Penguin contest and it’s about the person who comments the most on the contest-video. He will get cool prizes if he wins 1st, 2nd or 3rd place. But where do you come in all of this you ask? Well, it seems that not only does the person have to comment a lot on the video, but he also is required to bring viewers to the video and force them to enter the contest, too! Comment on it saying ”Greenocool brought me here!” or something simular – you have to make sure people know I sent you to the video! You subscribe to ”CPCheatZone” and you like the video.It is highly recommended to add it to favourites,too! Start posting a lot of random comments on the video – you can post as many as you want!It’s your choice guys! Isn’t that awesome? So what’re you waitin’ for guys? Go watch the video and complete all the instructions I gave you! Go0d luck everyone! Club Penguin – The Fair 2012 Preparations! Hey penguins!Noticed anything strange around the island lately?Except that the new clothing and furniture catalogs are out,penguins are also starting construction work already! 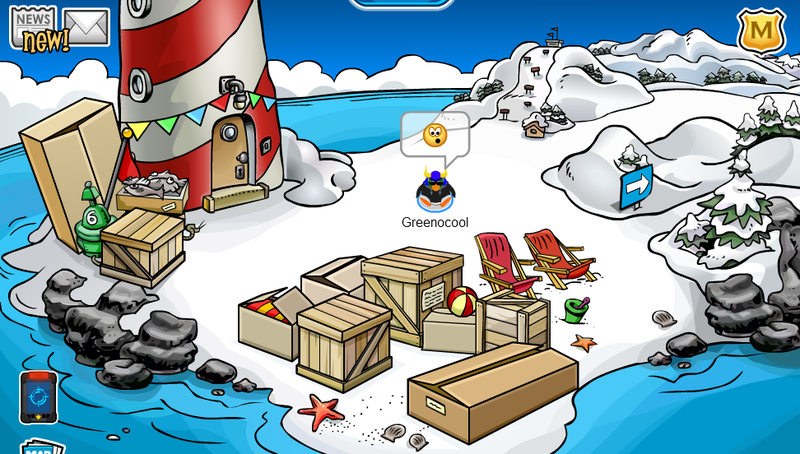 There are only boxes filled with items for now, but I am sure that soon there will be more preparations all around the island!In the meantime,before they come out,why don’t you guys tell me your opinion about this in the comments below? Comment below saying are you excited about the upcoming Fair 2012 or not,do you like the new catalogs and preparations so far? I think everything is awesome and it will get better soon! It’s pretty neat,huh? But let’s get to the cheats and secrets now! 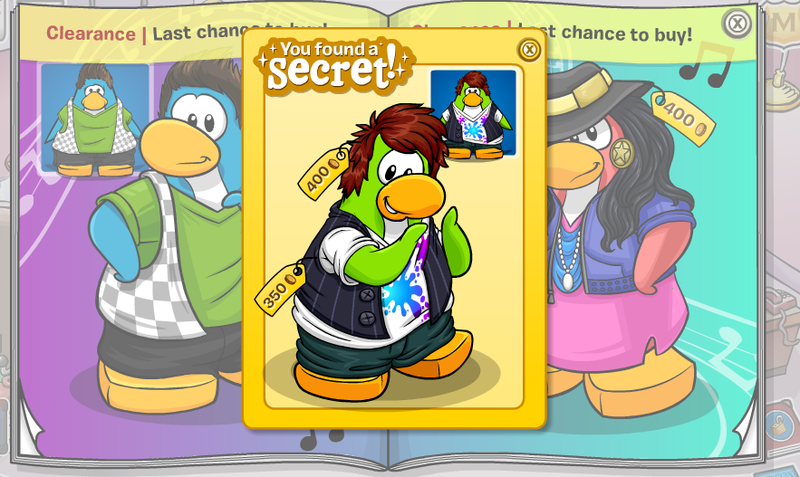 Click on the 1st penguin’s shoe – he is standing at the left side of the page. 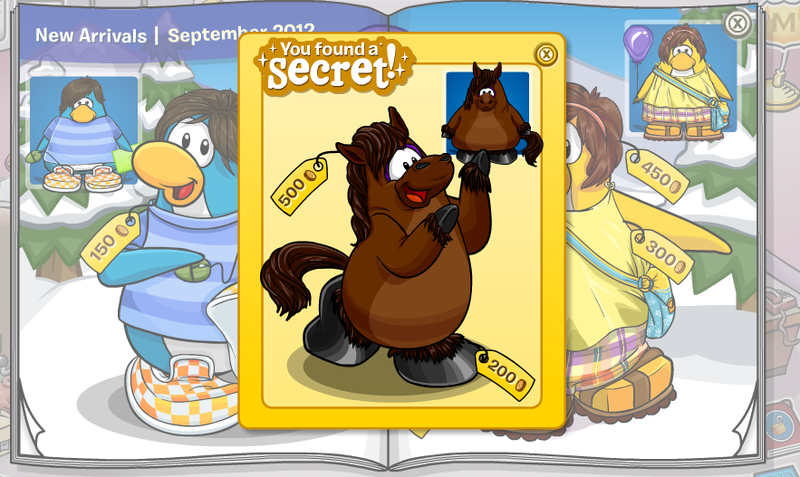 Then you will find the ”Horse Costume” which costs a total of 700 coins. 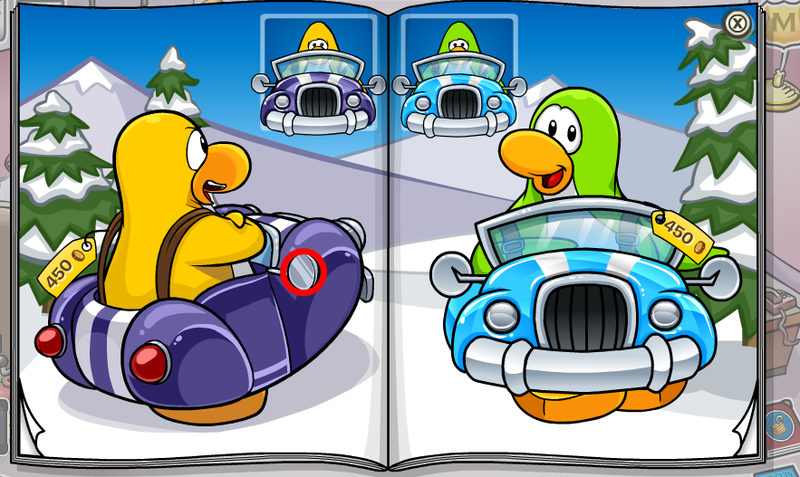 Click on the car mirror of the purple car – it’s right on the 1st penguins car on the left. 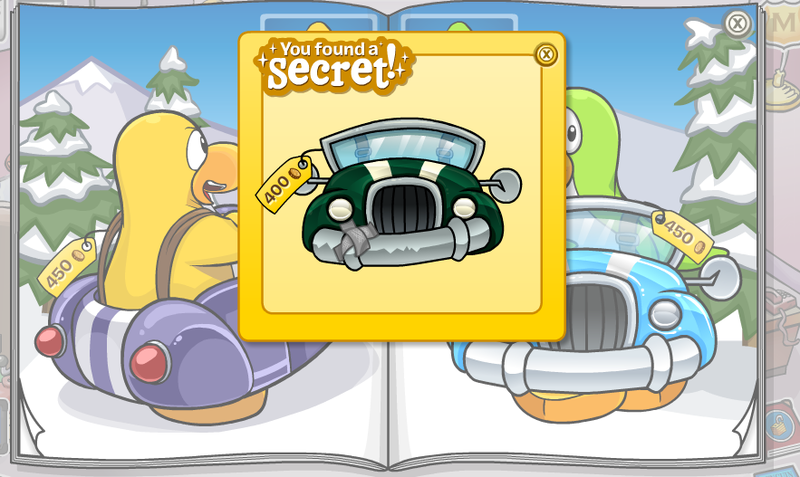 Now you’ll see the ”Green Wheeler” which is another cool car – it costs 400 coins. Go to the 7th page of the catalog. 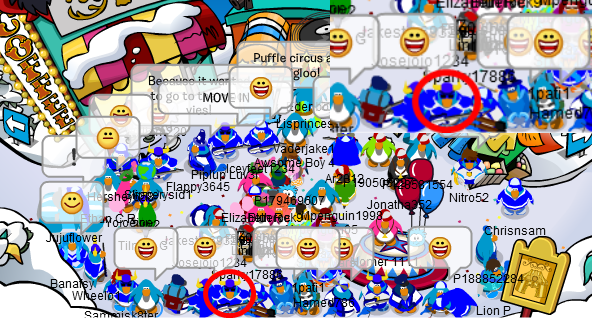 Click on the paint brush of the purple penguin on the right. 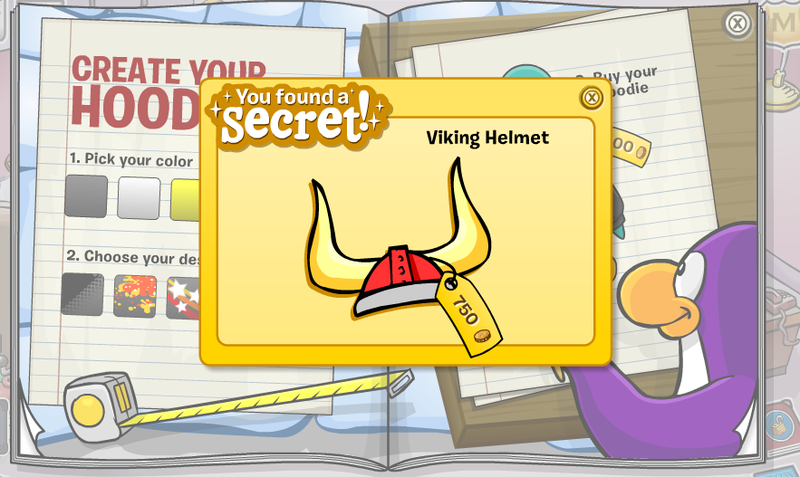 And this time you will discover the ”Viking Helmet”. 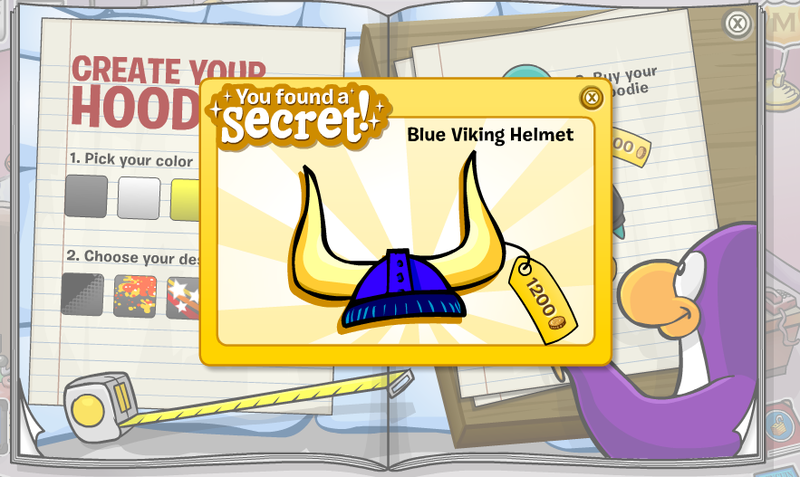 If you want to get the ”Blue Viking Helmet” just close the tab with the ”Viking Helmet” and click the paint brush 4 times in a row. Head to the 8th page of the catalog. 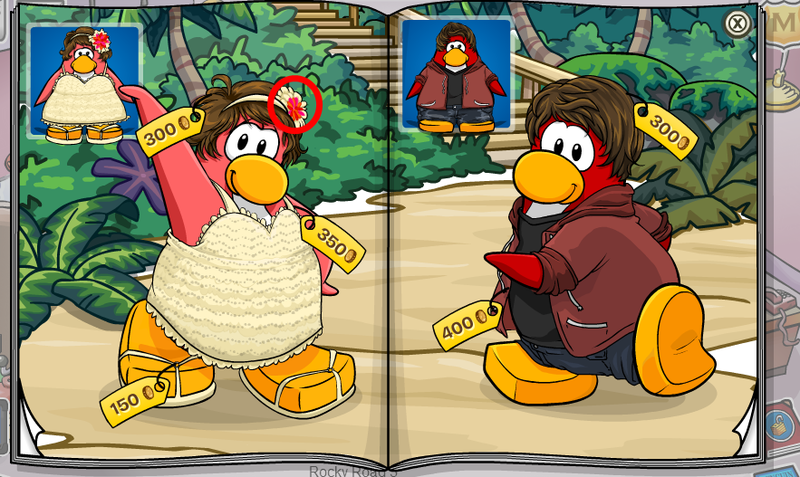 Click on the hair flower of the first penguin on the left. Now visit the 9th page of the catalog. Click the Pink Rollerskates’ wheels. 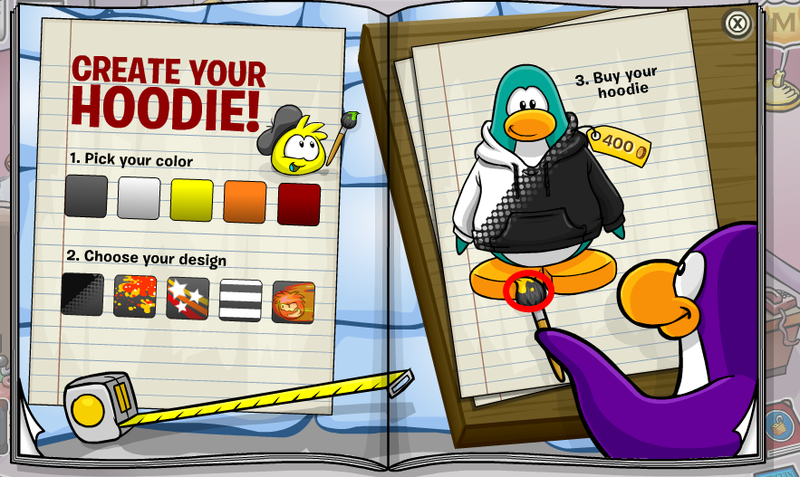 And you get a bunch of cool items for your penguin! 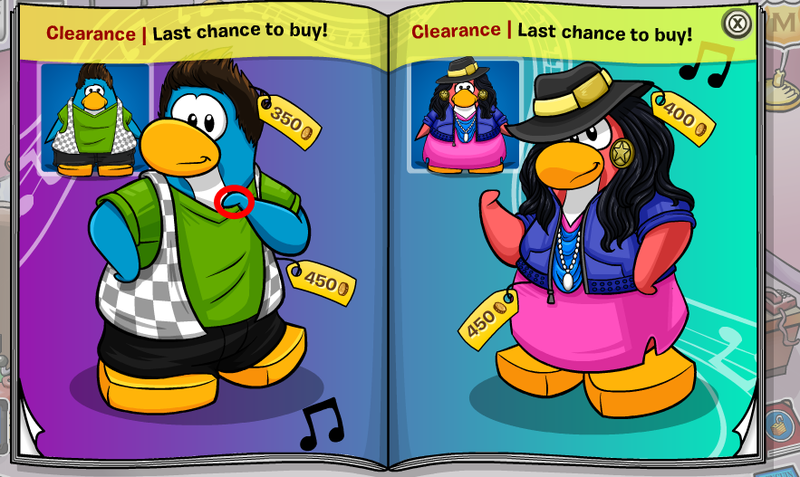 Now we’re at the clearance pages of the catalog – the page there are cheats on is the 12th one. 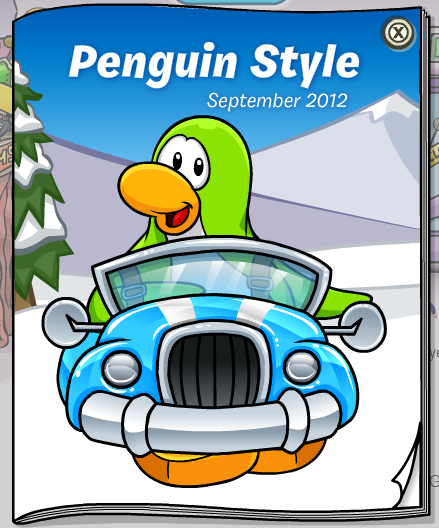 Click on the right flipper of the first aqua penguin standing on the left of the page. 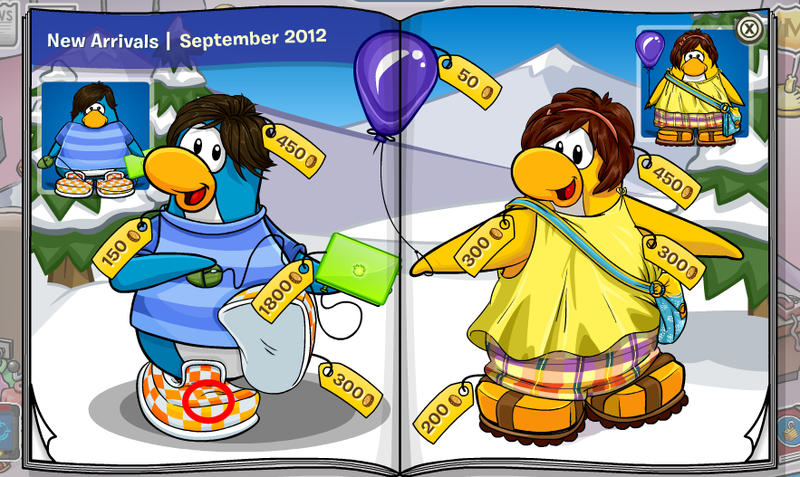 You get another cool outfit to show off to your friends now – it costs a total of only 750 coins! What a deal! The new catalog for this month looks nice,huh? Don’t forget to tell me what you think about it in the comment section below! 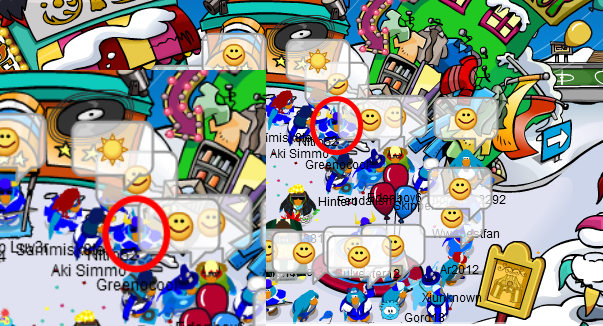 Club Penguin – How To Add Any Moderator? 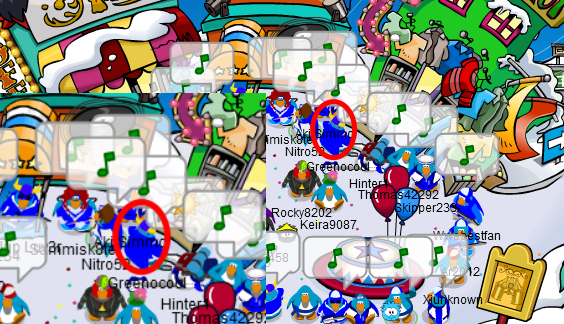 So as most of you know: the feature to add moderators on Club Penguin is disabled from the friend list because then the moderators’s mail and friend requests list will be full all the time – everyone wants to add a moderator on Club Penguin after all!But now we finally come to the glitch: in this glitch the feature I’ve explained above actually works!And you really can add any moderator you want on Club Penguin(to begin with,there aren’t many moderators out there in Club Penguin,so it’s not a big deal as it looks like). 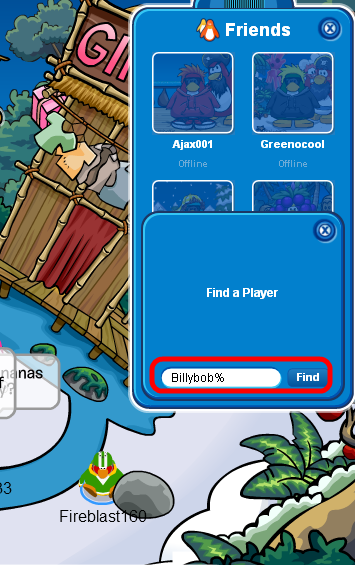 Then you’ll find Billybob and you can send him a friend request! 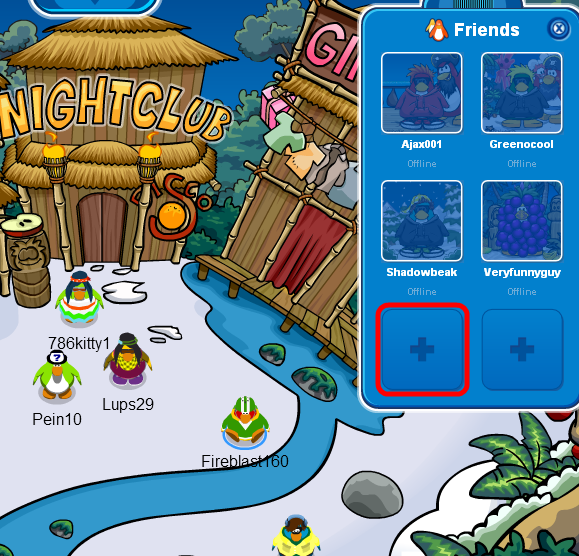 By the way guys,please read this: Try this out on your back-up account if possible,because there is a chance that the moderators suspect you in cheating.Since they know only penguins who met them can send them friend requests but you send them a friend request when they’re not even offline!That prooves that you’ve found a way to add them as a friend without meeting them and therefore you’ll turn out to be a hacker!Try at your own risk! That’s all for now guys!See you soon!